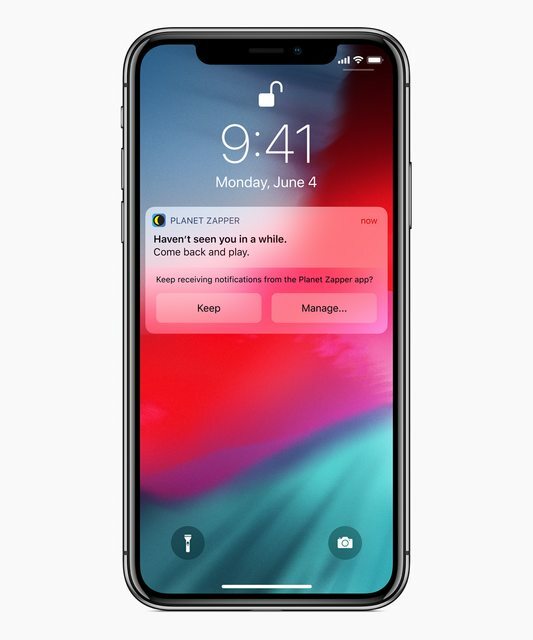 Apple just announced some really cool features in the upcoming iOS 12. Of all the bells and whistles these are the features that really stood out. 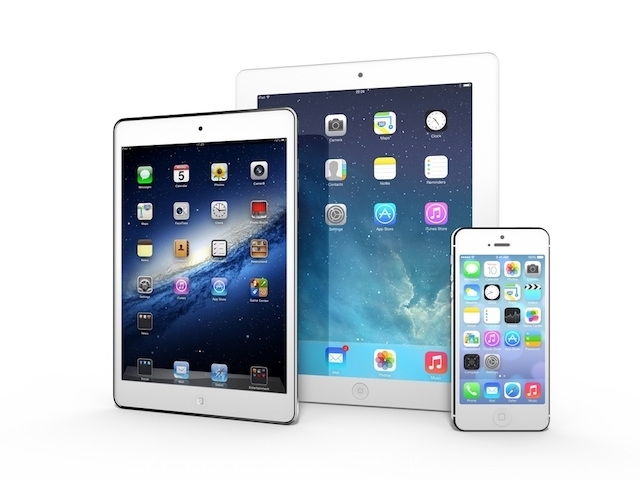 Apple has finally given us more control over how we use our devices. It could be that you spend too much time on Facebook or you want to be able to limit your children’s access to games. Maybe you just don’t want to be disturbed. 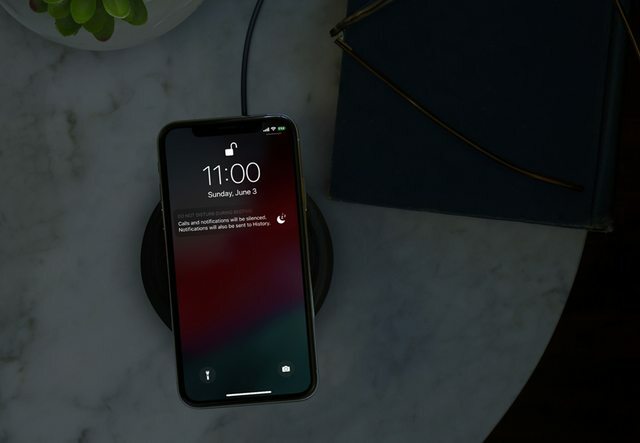 These features and a bunch of others will be introduced in iOS 12 coming this fall. Let’s dig into my favorites. 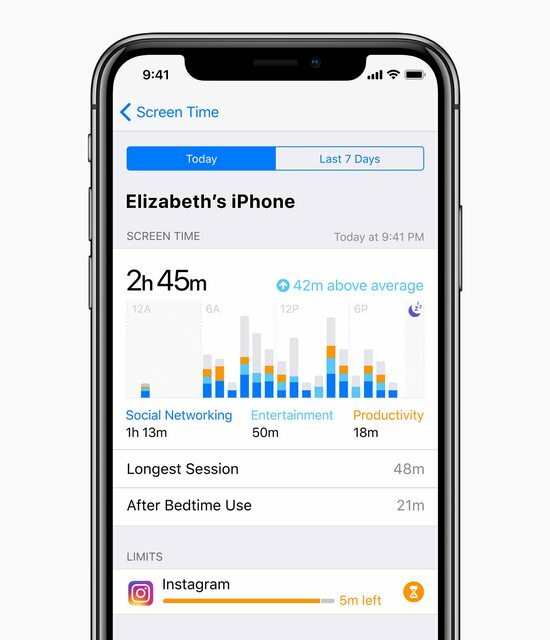 Screen Time lets you monitor your iPhone use and that of your children. 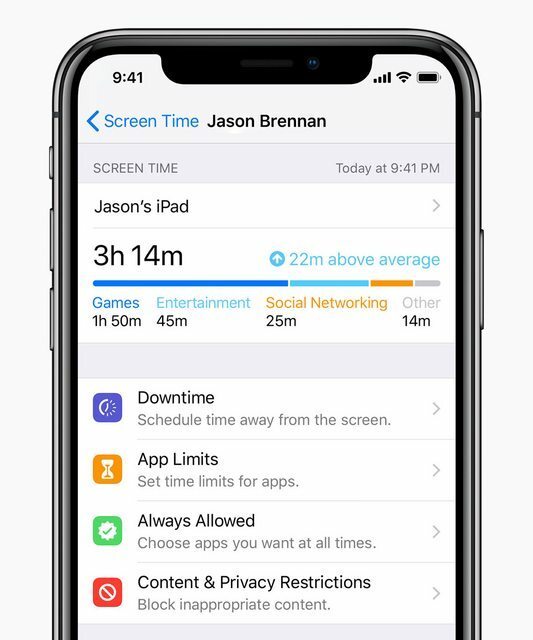 When you tap into Screen Time, you’ll see an activity dashboard and the tools you can use to restrict your devices usage. The activity dashboard is where you’ll find detailed information on where you’re spending time on your device. The daily chart shows a time graph of the apps you used during the day and for how long. Touch one of the bar graphs to see how time you spent in that app during that timeframe. 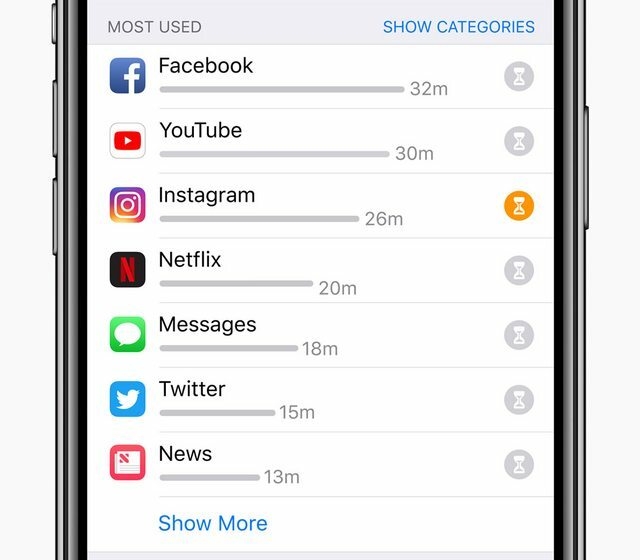 Below the bar graph, you’ll see the details on each app you’ve opened that day, plus the minutes total you’ve spent in the app. You can view your activity dashboard as a daily summary or weekly. Let’s you schedule times of the day when access to apps will be blocked. 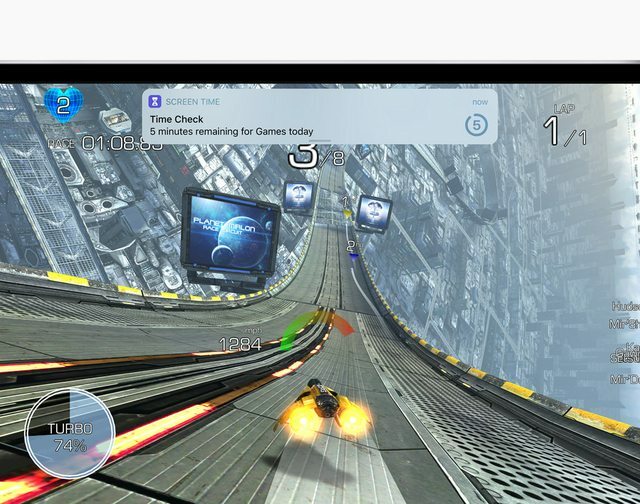 Such as limiting the amount of game time on your children’s device. The phone can still be used to make phone calls and you can exempt certain apps, such as books. Apple is pushing Downtime as a parental control feature, though adults could use this feature as well. Surprisingly, even Apple feels like we use our phones too much. Notifications seem to interrupt us at dinner with friends, in a meeting or even at night while we’re sleeping. Now we can control that! In iOS 12, each time you receive a notification, Apple will give you the option to manage the notification from that app. You’ll have the option to silence your notifications for 60 minutes. After the time is up Do Not Disturb will turn itself off. Here’s some other options you might find worthwhile. This will be great if you’re at the movies or dinner and don’t want your phone distracting you. Do Not Disturb automatically syncs with the built in Calendar app. You’ll have the option to turn on the feature for the length of the event. It’s perfect for meetings, but you’ll need to remember to turn off Do Not Disturb when you’re finished. If you’re studying for a test or doing something where you don’t want to be disturbed for a lengthy amount of time, you’ll see an option to turn it on until the afternoon, evening or next morning, depending on when you access the Do Not Disturb. When this is enabled, calls and notifications are silenced and notifications will be sent to history. Even if you wake up in the middle of the night and tap on your screen to see the time, you won’t see any notifications on the Lock screen. You’ll see them when you get up and Bedtime mode turns off. Bedtime Mode is in the settings app under Do Not Disturb. If you don’t have a scheduled timeframe for DND, you won’t see Bedtime Mode. Any questions about the new features? I’m really excited for iOS 12! !